Birthday Parties! No Need To Share Space At Our Place! Our water temperature is kept at a warm 90 degrees which makes it comfortable for all ages starting as young as 6 months all the way to adults. Let us aid you in your journey to a healthier lifestyle and join our Fitness Membership today! Water Fitness is a great alternative to the out of the water “hard to do” exercises. 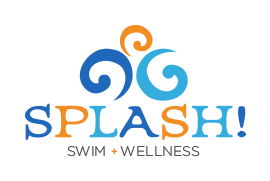 Our competitive swim team prep program equips the children who are interested in a future in competitive swimming with the proper stroke techniques.